What is special about the Montblanc Hemingway? The Montblanc Hemingway was released in 1992, the first of Montblanc’s Writers Edition pens. 20,000 of these pens were released, and they are not always easy to find today. For Montblanc collectors, it’s a pen to have because a new Writers Edition is released annually. 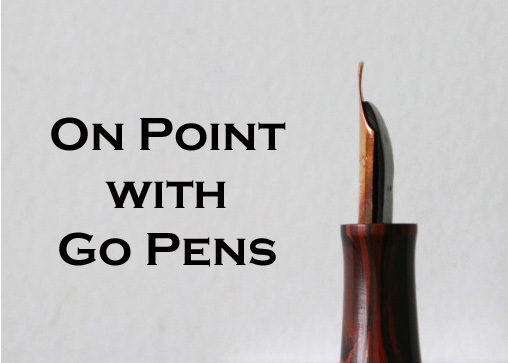 For non-collectors, it’s a lovely looking pen that can be dear to many for various reasons. Used models are more affordable. Mint models go for a higher price. We recently had a Hemingway in Catalog #78 (item 78). Keep an eye on upcoming Catalogs for first dibs!